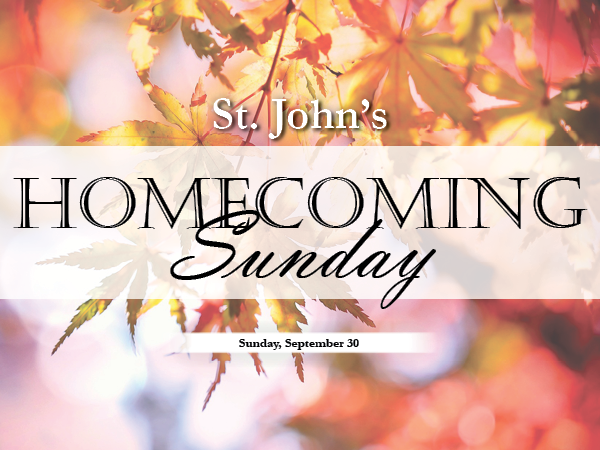 September 30th is Homecoming Sunday! 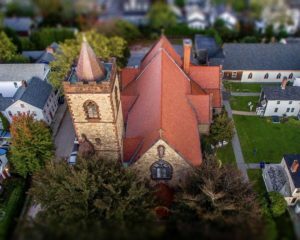 Invite all your relatives and friends in the area who have a been a part of St. John’s in the past as we look forward in 2019 to the 125th anniversary of the dedication of the Zabriskie Memorial Church building. Come celebrate a family reunion of a different sort – your church family! Spread the word!